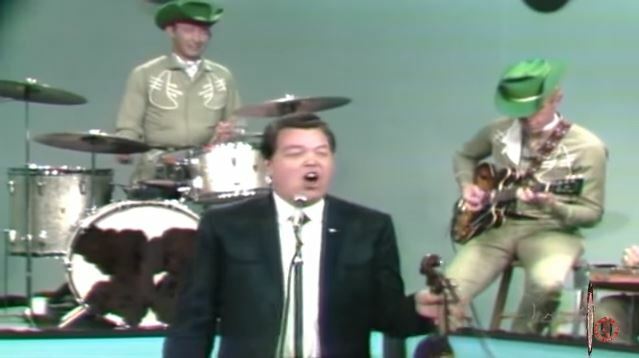 Artículos con la etiqueta "Texas Troubadours"
Leon Rhodes performs "12th Street Rag "on The Jimmy Dean Show. "Twelfth Street Rag" is a ragtime musical composition published by Euday L. Bowman in 1914. Years earlier, a friend of Bowman's known only as "Raggedy Ed" declared his intention to open a pawn shop on 12th Street while the two were walking along it. Bowman is rumored to have said "If you get rich on those three balls, I'll write a piece on three notes to make myself rich. "The result was "The 12th Street Rag," one of the most famous and best-selling rags of the ragtime era. 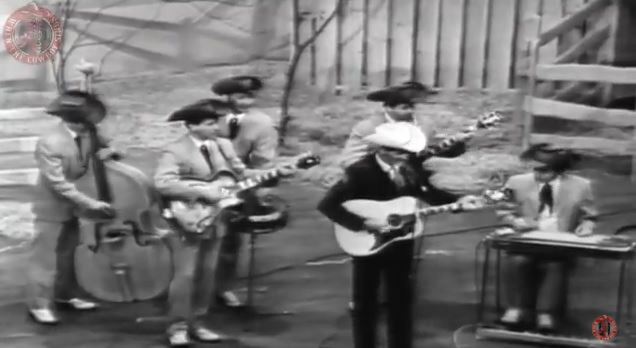 Ernest Tubb and His Texas Troubadours performs "Lots of Luck"on The Jimmy Dean Show. 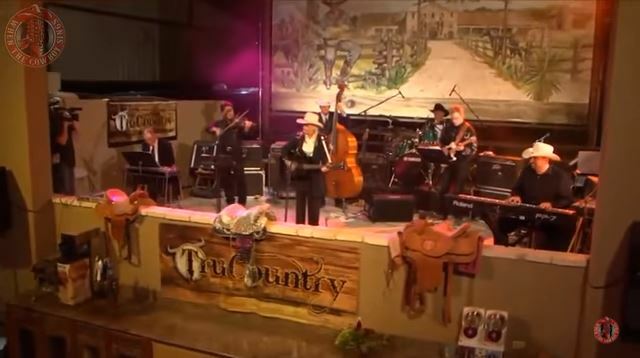 Ernest Tubb and His Texas Troubadours Sings "Thanks A Lot"
Wade Ray And The Texas Troubadours sings Take An Old Cold ’Tater and Wait on The Ernest Tubb Show. Wade Ray (April 13, 1913 in Evansville, Indiana – November 11, 1998 in Sparta, IL) was an American Western Swing fiddler and vocalist.His bands, the Wade Ray Five, Wade Ray And His Ozark Mountain Boys, etc., included musicians such as Kenneth Carllile and Curly Chalker. He retired to Sparta, Illinois in 1979 where he died in 1998. 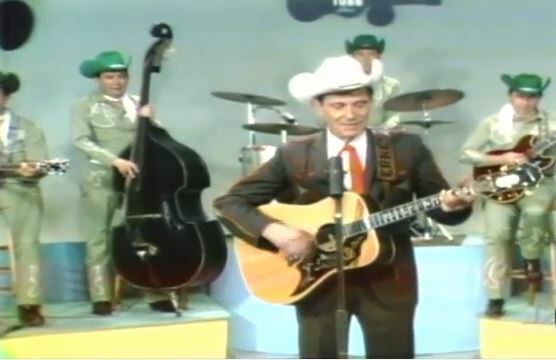 Ernest Tubb and His Texas Troubadours live on The Jimmy Dean Show Ernest Tubb and His Texas Troubadours sings Walking the Floor Over You,Be better to your baby,Tomorrow Never Comes. 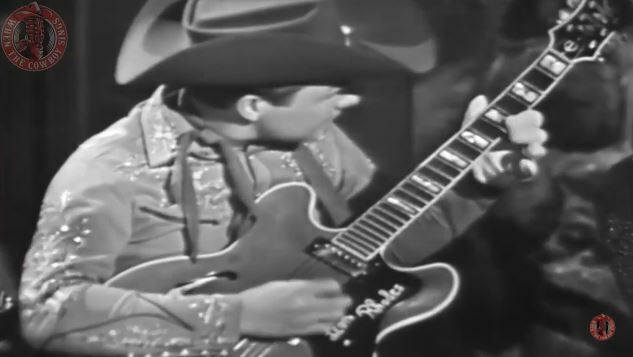 Drivin 'Nails in My Coffin by Floyd Tillman was written by Jerry Irby and was first recorded and released by Jerry Irby and His Texas Cowboys in 1945. 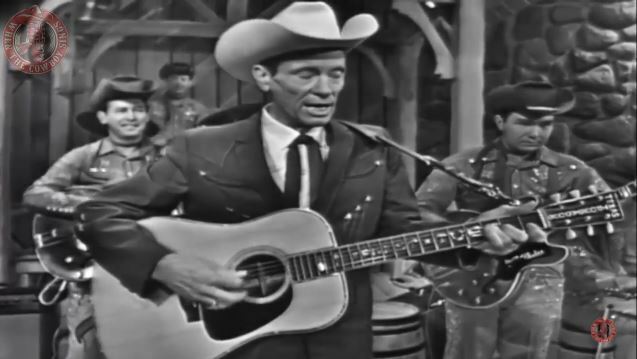 Popularized by Ernest Tubb and His Texas Troubadours.This song is by Ernest Tubb and appears on the album Ernest Tubb And His Texas Troubadours (1960) and on the album On Tour (1962).